35 hours per week, some evening and weekend work required. Six month post with the possibility of an extension. This is a re-advertisement. If you previously applied for this post you don’t need to reapply. 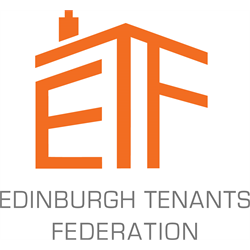 Edinburgh Tenants Federation is an award-winning voluntary organisation that works to ensure that tenants and residents are able to participate fully in the development and implementation of proposals relating to the social, economic, physical and environmental regeneration of the communities of Edinburgh. 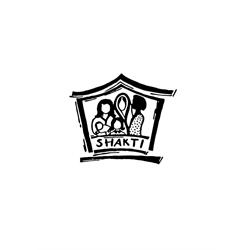 Set up in 1990 by tenants, for tenants, our members are tenants’ and residents’ groups and others who have an interest in housing issues in Edinburgh. This is an exciting opportunity to join our small and dynamic staff team as full time Outreach Worker. If you are committed to the empowerment of people and communities, with a flair for community development, and a passion for housing and social justice, we want to hear from you. The Outreach Worker role is fundamental to strengthening the representative base of the Federation. 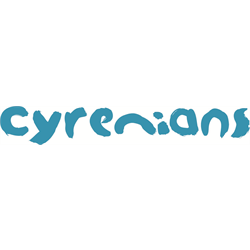 You’ll provide high quality development support to local tenants’ and residents’ groups to enable people and communities to flourish and generate impact in their local areas and citywide. To shine in this post you’ll be educated to Degree level, with experience of working with community groups. 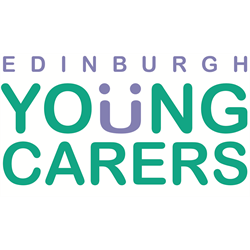 A brilliant organiser and communicator, you’ll be able to translate complex information into simple language and be able to confidently engage openly and honestly with people. To apply, please download the documents below.